Eepo X-Mas is a conforming one-piece holiday dress outfit for Eepo. Eepo X-Mas is created by Nursoda and distributed on his private site. 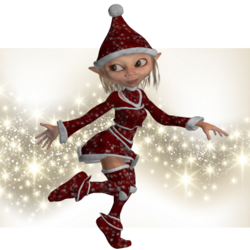 Eepo X-Mas is licensed for use in all renders both commercial and non-commercial. This page was last edited on 3 May 2016, at 17:15.